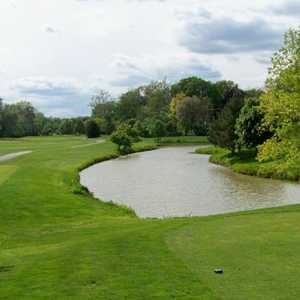 The 18-hole Dearborn Country Club in Dearborn, MI is a private golf course that opened in 1925. Designed by Donald Ross, Dearborn Country Club measures 6832 yards from the longest tees and has a slope rating of 133 and a 73.4 USGA rating. The course features 4 sets of tees for different skill levels. 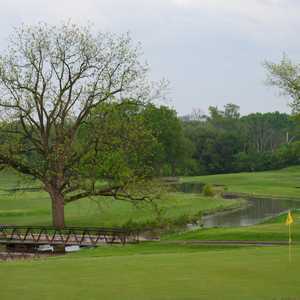 The 18-hole Dearborn Hills Golf Course in Dearborn, MI is a public golf course that opened in 1923. 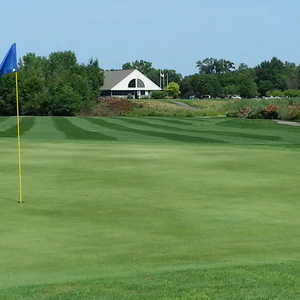 Designed by Warner Bowen, Dearborn Hills Golf Course measures 4495 yards from the longest tees and has a slope rating of 100 and a 61. The 18-hole TPC Michigan in Dearborn, MI is a private golf course that opened in 1990. Designed by Jack Nicklaus, TPC Michigan measures 6986 yards from the longest tees and has a slope rating of 148 and a 75.3 USGA rating. The course features 4 sets of tees for different skill levels.